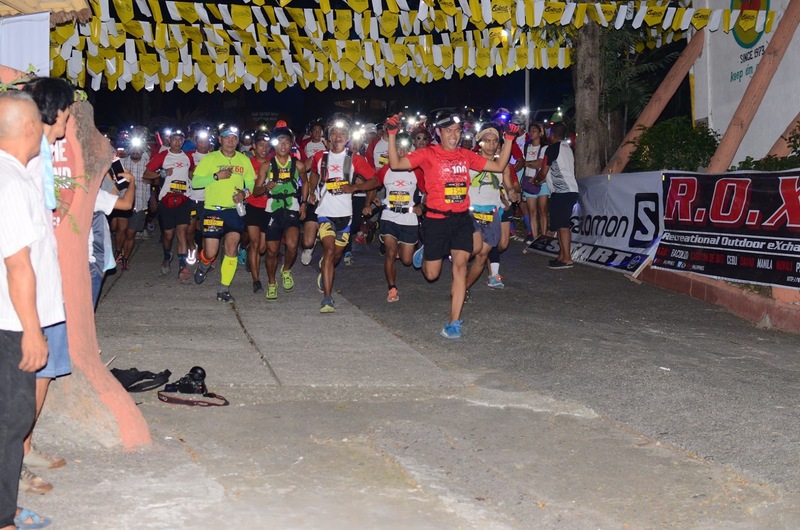 PRESS RELEASE --- Limits were tested, boundaries were pushed as more than a thousand runners converged for one of the biggest trail running series of the season – the Salomon X-Trail Pilipinas 2016, Davao Leg – last August 27. 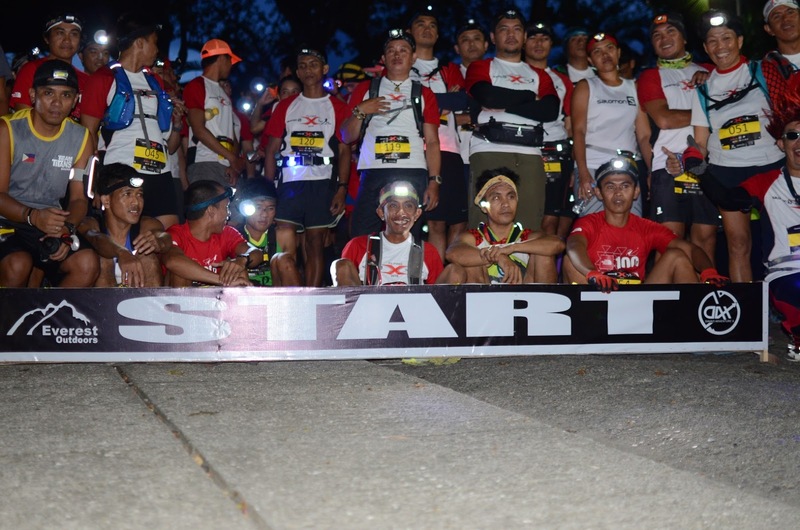 Over five years since its inception, the Salomon X-Trail Run continues to be the most anticipated trail running event throughout the Asia-Pacific Region. With competitions held in unique and exotic locations in countries such as Malaysia, Singapore, Taiwan, Hongkong and the Philippines, it is reputed for mounting the most challenging and scenic trail running races that feature a mixture of different terrain surfaces, including vertical ascents, long uphill climbs, with multi-surfaces of dirt, rocks, sand, and concrete paths. 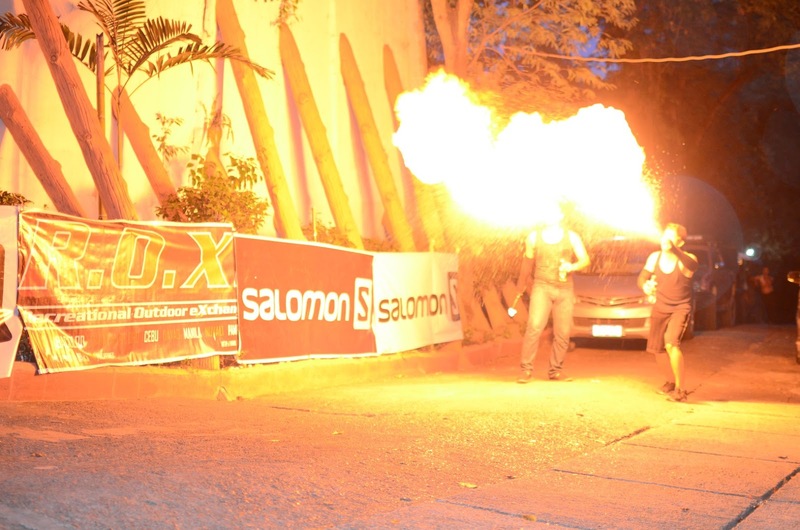 In the Philippines, the Salomon X-Trail Run has been held for 5 consecutive years, in exclusive venues– ensuring that the race venues not only demonstrate the majestic beauty of nature but also, offer participants a stimulating and unique trail running experience. 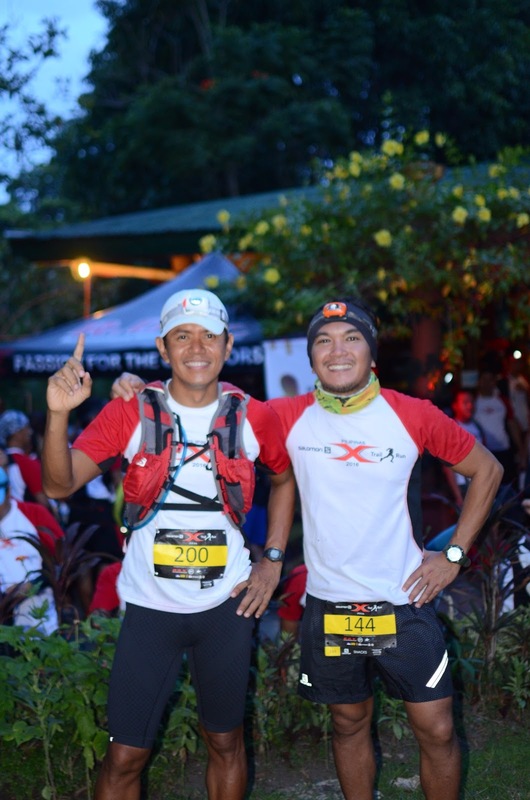 This year, Salomon decided to hold its Salomon Xtrail Davao Leg at the GAP Farm, Maa, Davao City, where tough and sweet trail routes were created exclusively for this year’s race. The GAP Farm and the trails around Maa served this year’s trail racers a sweet and tough 7KM challenge as they dashed through the dark with multi-terrain, technical ascents and descents and mud-covered tunnel; the reason why “No or Incomplete mandatory gear, No race” policy were strictly imposed. 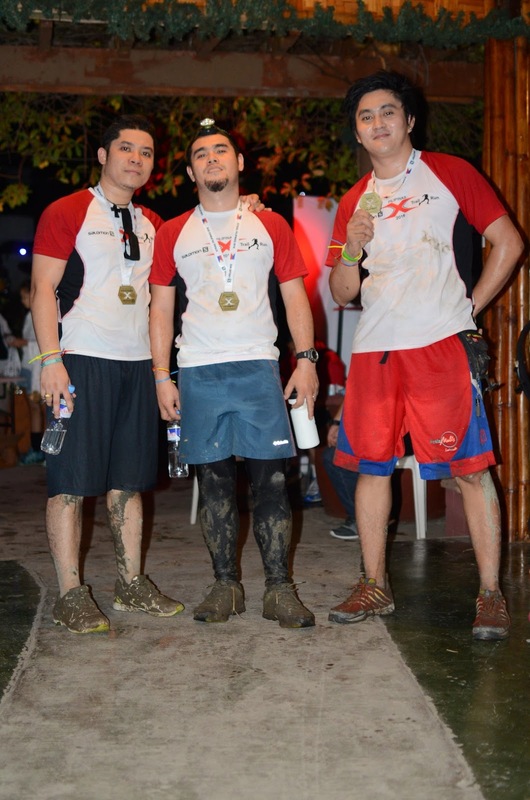 At 5:30PM, trail runners began to embark on their adrenaline-filled journey through a route that possesses a mixture of different terrains – from asphalt and sand, to rocks, to mud, and technical ascents and descents. It simulated ascents of Skyrunning races – an arena wherein Salomon dominates. 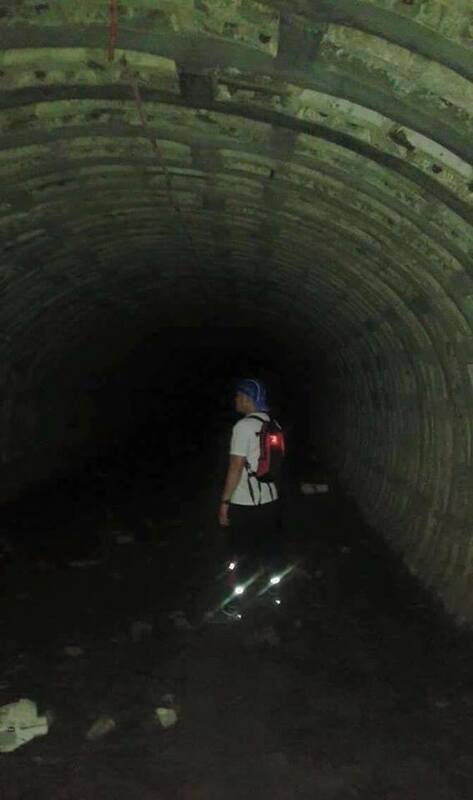 Getting through this track in the dark was definitely not an easy feat especially with a three-hour cut-off time. 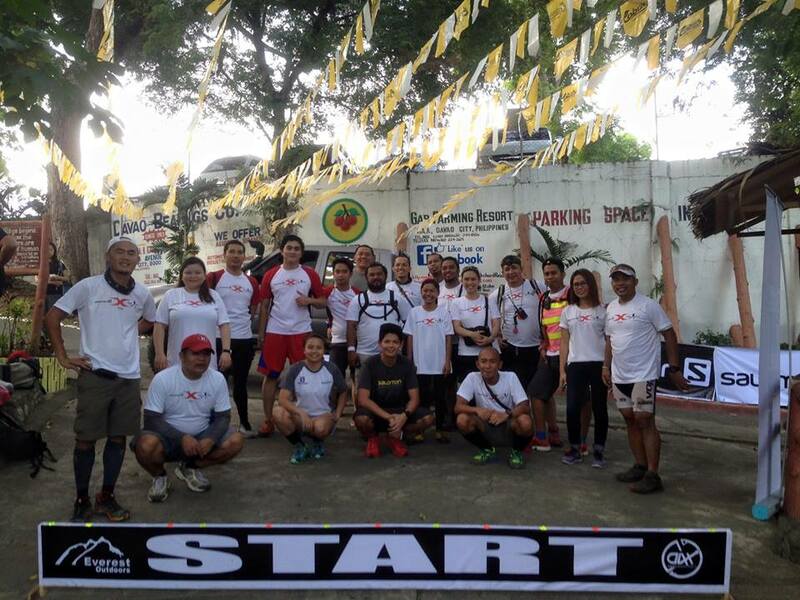 Committed to ensure that each race leaves as little to no harmful environmental consequences, the Salomon X-Trail Pilipinas 2016, Davao Leg, remained strictly, a GREEN RUN. As such, no disposables were provided at the hydration station, which required participants to bring their own provisions. By 9:00 PM, raffle prizes were given to the participants such as Salomon Speedcross 3, Suunto Ambit3, Sea to Summit Products, Ahon products, Headware products and much more exciting products from Salomon. After giving the raffle, awarding ceremony commenced and this year’s roster of winners took home not only a range of exciting prizes but above all, a strong sense of fulfillment for pushing themselves to be the best that they can be – a philosophy echoed by Salomon. 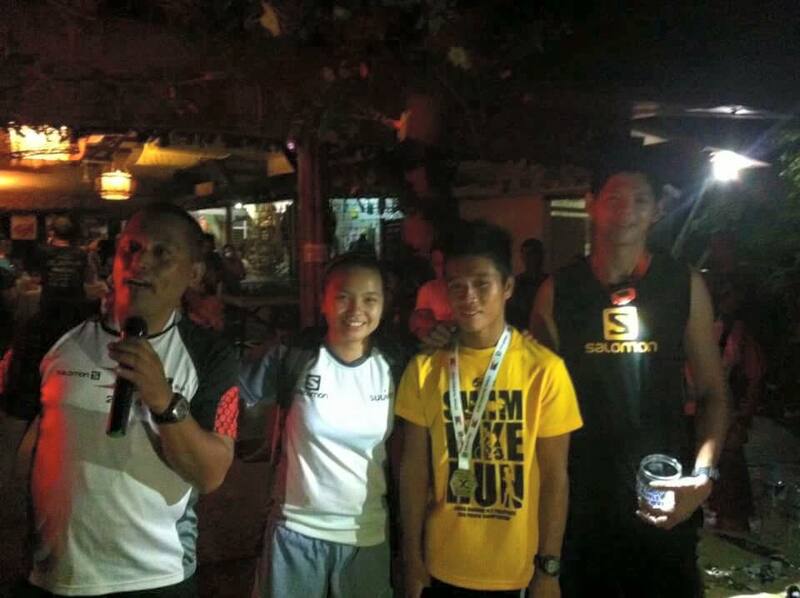 At the end of the day, no one went home empty handed as the Salomon X-Trail Pilipinas 2016 - Davao Leg proved to be a memorable and extremely satisfying feat for all the participants, regardless of winning. 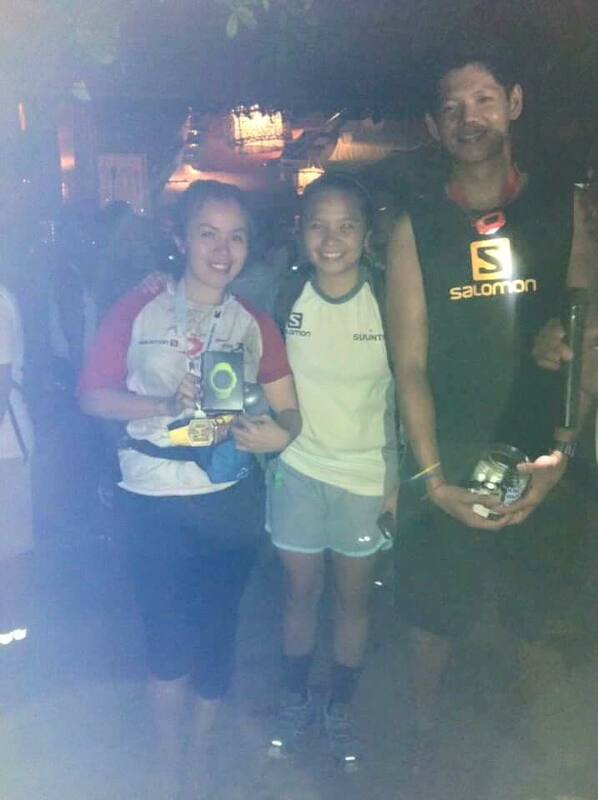 Plus, Salomon also gave way food and drinks from Sponsors after the race to reenergize the runners – Summit Water, Pascual Creamy Delight Yogurt, and Brew Kettle Beer. At the core of each Salomon X-Trail Run event is to champion trail running and passion for the outdoors. This year’s Davao leg, it has once again succeeded in inspiring each and every trail runner and outdoor enthusiast to realize their potential and inner strength with its zero-compromise race principle – ideally embodying Salomon’s slogan of being “#1 in trail running”. In the years to come, Salomon will continue to uplift the trail running discipline by constantly mounting no less than a premium event such as the Salomon X-Trail Pilipinas 2016!